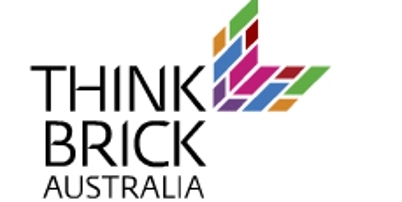 In Australia the brick industry is worth $2.0Bn to the economy and employs 30,000 people nationwide in the manufacturing and installation of its product. Bricks have been produced in Australia since the arrival of the First Fleet and are intrinsically linked with the great Australian dream of home ownership. After all, property is often referred to as ‘bricks and mortar’. Think Brick Australia represents the nation’s leading clay brick and paver manufacturers and is responsible for promoting the contribution that brick makes to the way people live today. Think Brick CEO, Linda Ginger, has been incredibly supportive of research within the design professions and for this reason it has been a pleasure to work with her and her team.